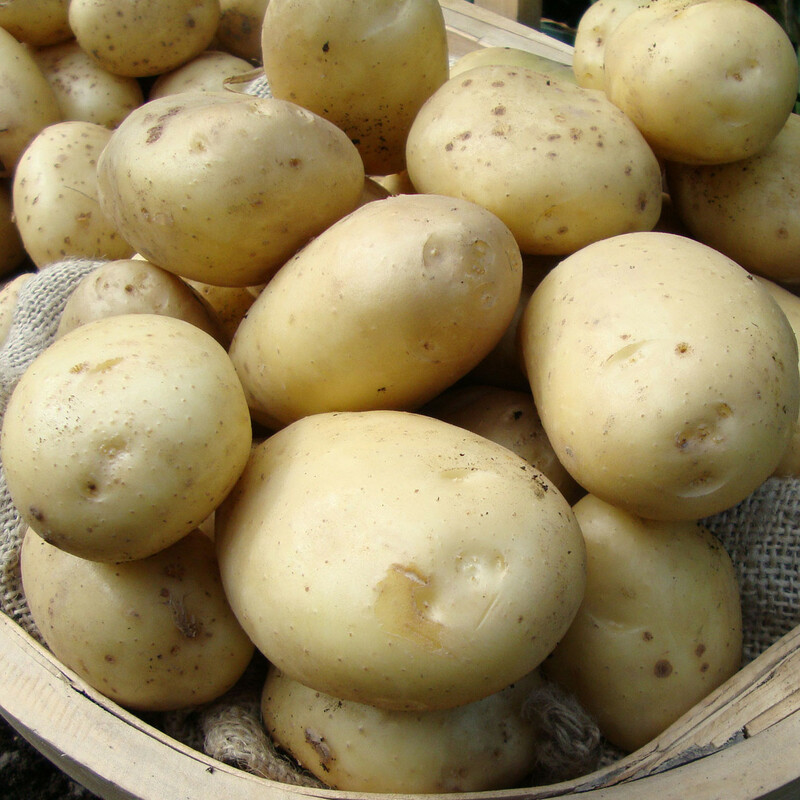 Estima are known as “Bakers” among the supermarkets. 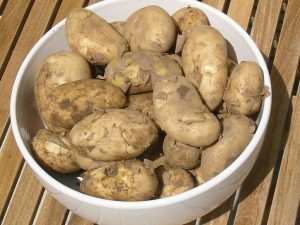 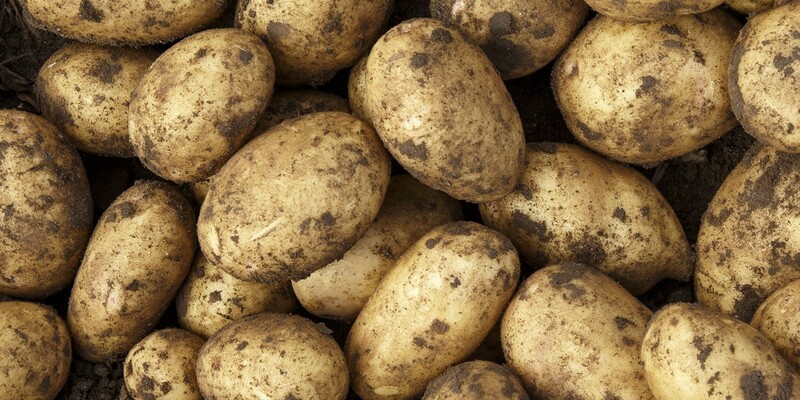 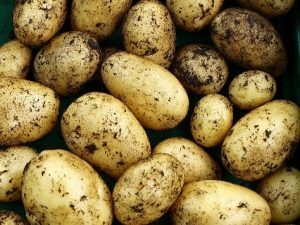 They produce high yields of large oval tubers with light yellow skin and flesh. 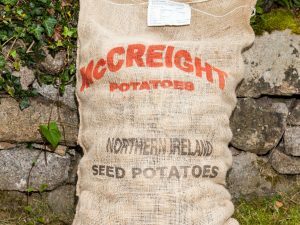 They are classed as a second early, but could almost be planted as an early maincrop. 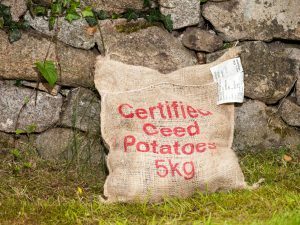 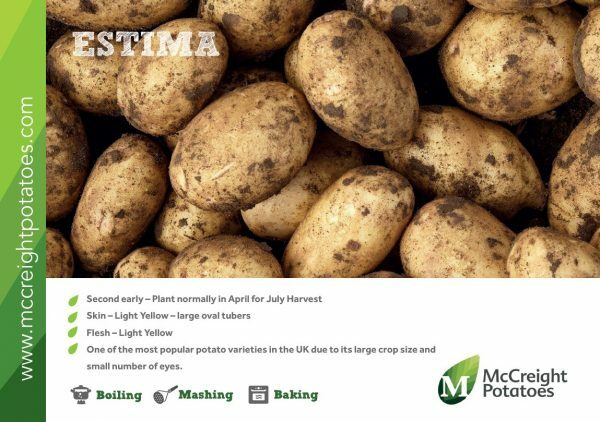 Estima potatoes show good resistance to growth cracks and secondary growth, and are one of the most popular potato varieties in the UK. Very popular due to their smooth skin, small number of eyes and large sized crop.